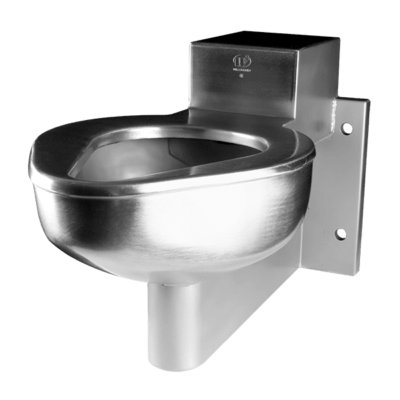 The Willoughby FSS-Series Folding Shower Seat is a fabricated heavy-gauge, Type 304 stainless steel accessory, designed to provide wall-mounted seating in showering environments. 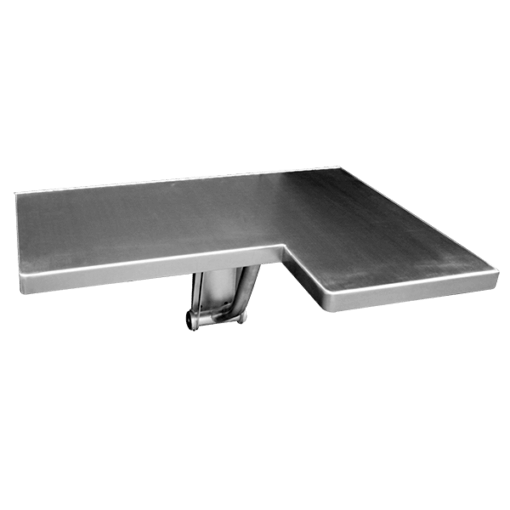 Typical FSS handicap shower seats will come with a standard #4 stainless steel finish, with any needed hardware and wall anchors supplied by others. 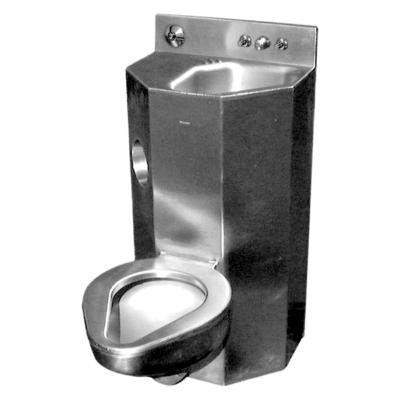 The seat meets the guidelines for seating in handicapped shower facilities, and can easily be folded up when not in use (seat must be mounted a min. 1” from the wall if used in conjunction with a grab bar above). 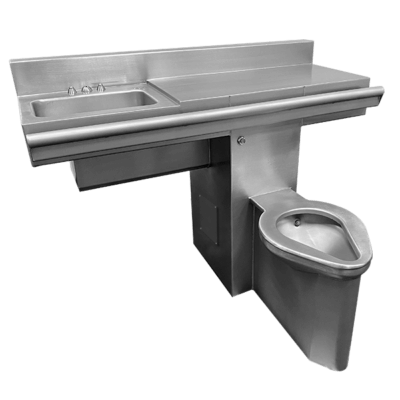 The FSS folding shower seat can be ordered in either a left- hand or right-hand configuration.